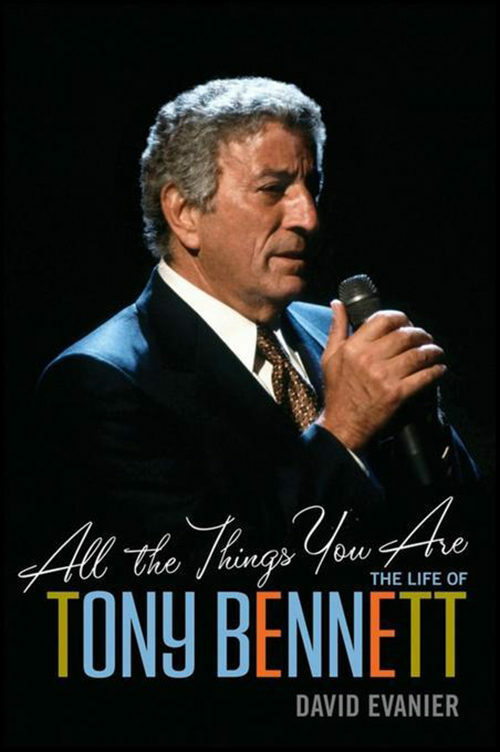 The first complete biography of singing legend Tony BennettAmong America's greatest entertainers such as Frank Sinatra, Judy Garland, Ray Charles, and Sammy Davis Jr., Tony Bennett alone is still here and at the top of his game. For the first time, All the Things You Are tells the incredible story of Bennett's life and sixty-year career, from his impoverished New York City childhood through his first chart-topping hits, from liberating a concentration camp to his civil rights struggles, from his devastating personal and career battles and addiction in the 1970's to his stunning comeback and emergence as a musical statesman, America's troubadour, role model and mentor, and unmatched interpreter of the American songbook.Takes a candid, unvarnished look at the amazing life of one of America's most enduring musical icons Based on dozens of author interviews with Bennett's family members,?agents, musicians, composers and managers, and experts on the last fifty years of popular musicFilled with stories involving leading figures and entertainers of the twentieth-century, including Cary Grant, Frank Sinatra, Duke Ellington, Count Basie, Fiorello LaGuardia, Martin Luther King, Jr., Ray Charles, Dean Martin, Billie Holliday, and moreWhether you've been a Tony Bennett fan for decades or are just discovering him, this book will deepen your understanding of this hugely gifted entertainer and his music. Otros ebooks de DAVID EVANIER.